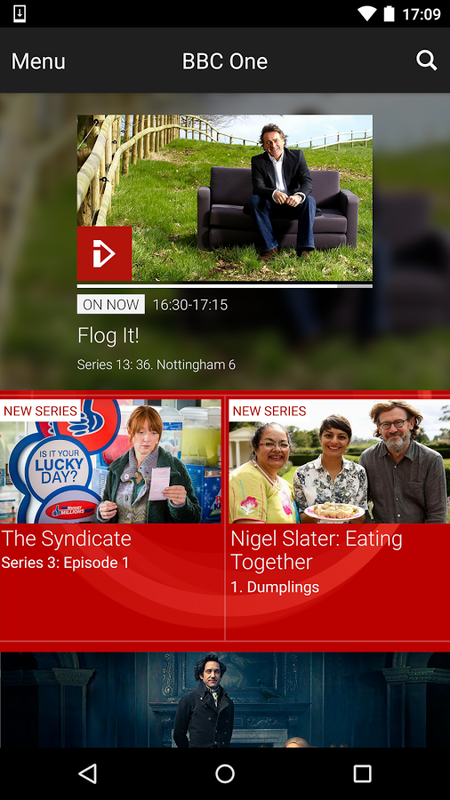 BBC iPlayer brings all the content from BBC TV Channel to your android device. With that app you can watch your favourite TV shows in live, catch up with content from the past 30 days, browse categories and channels and cast all this content to your TV using Chromecast. It is really helpfull if your TV it’s not working! Note: This app has been recommended by one of our followers. Enjoy!